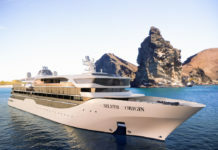 Silversea is to continue reductions on the single supplement in 2011. The Solo Traveller fares were launched in summer 2010 and applied to select voyages. Next year, the same reduction rate is offered but with more voyages to choose from. 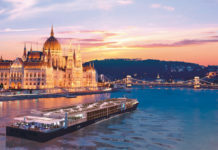 Over 20 cruises will offer the reduction in 2011 including voyages to the Far East, Arabian Peninsula, South America and Caribbean. The reduction offer on the single supplement is 10-25 per cent above the per-person, double occupancy fare for Vista, Veranda and Midship Veranda suites. A $250 Shipboard Credit is also available to single travellers on select sailings. 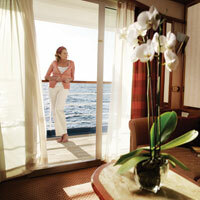 Silversea has a crew-to-guest ratio of nearly one to one. 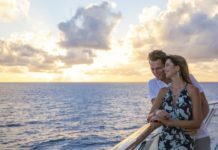 Gentleman Hosts are on board many of the cruises as dining or dancing companions for single female travellers.